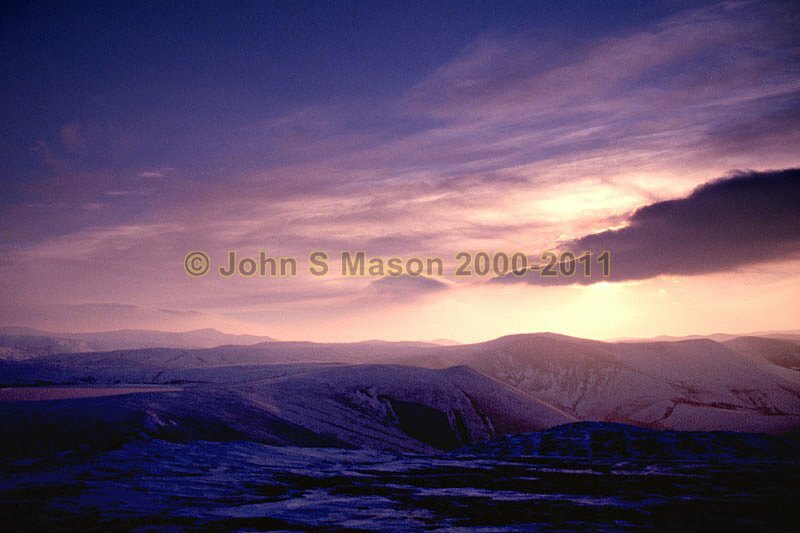 The Plynlimon massif: winter sunset - Glaslyn and Plynlimon from Moel Fadian. Product number 2000-2009443. Email me to enquire about this image: click HERE.